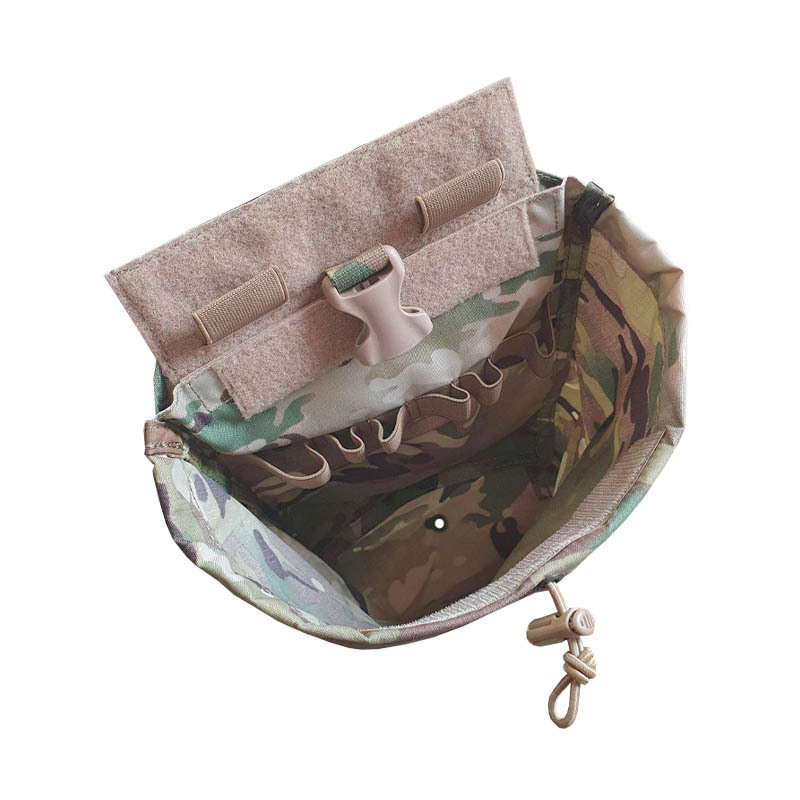 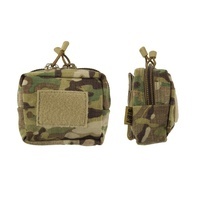 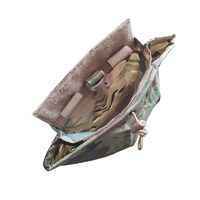 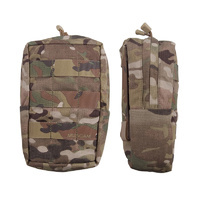 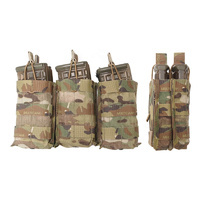 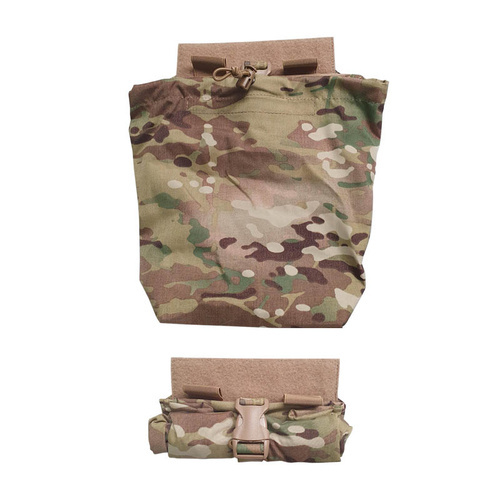 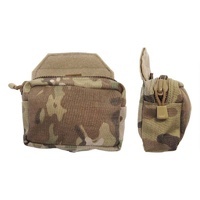 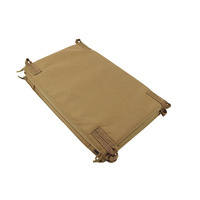 The Tactical Exploitation Dump (TED) is a light weight multi purpose dump pouch designed with tactical entry and exploitation teams in mind. 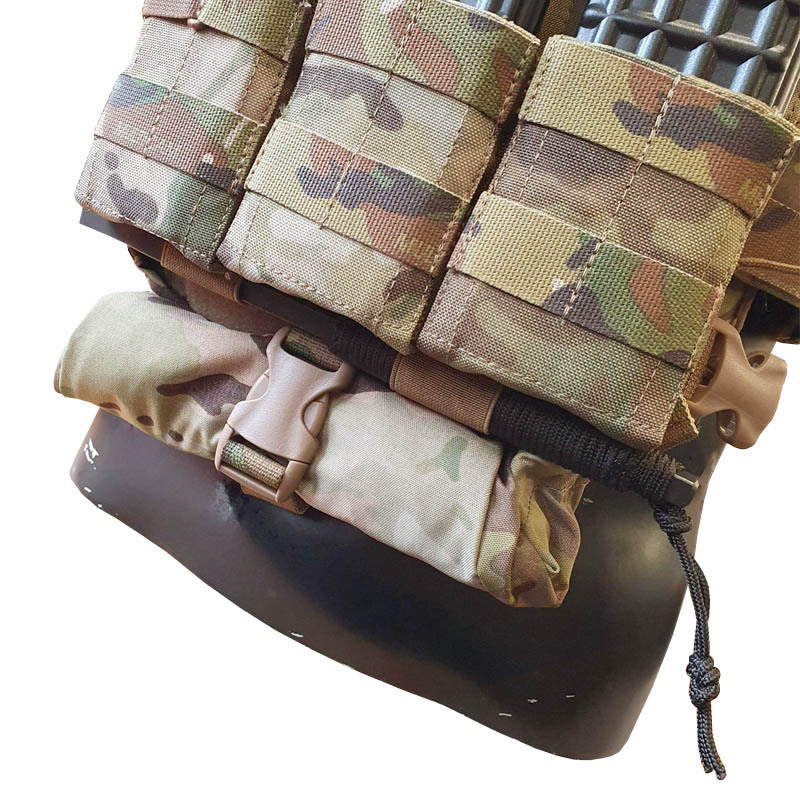 Attaches to any SORD platform with a velcro sandwich closure on the bottom edge. 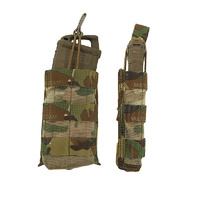 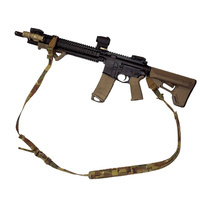 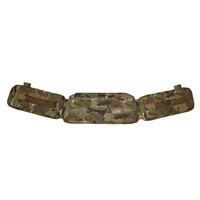 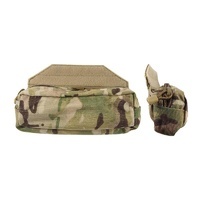 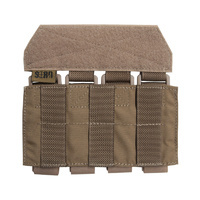 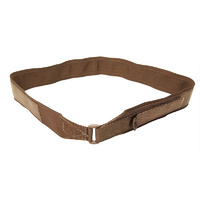 The dump can be rolled up and stowed with a single 25mm side release buckle, easily deployed with a single action. Velcro extension kit for fitting to other platforms included.